Although it is not directly possible to request a new PokeStop, it is possible to get a new PokeStop in your area by using the Open Portal Recon (OPR) tool, available to Ingress players. OPR is a tool designed to enable high level Ingress players to review new Portals (Points of Interest) submissions and add them to the game. As the Portal backlog is immense, you are likely to have a lot of Portal requests around you that only need to be reviewed in OPR. Niantic regularly updates the Pokemon GO map by using data submitted via OPR and creating new PokeStops and Gyms using it. IMPORTANT: OPR IS NOT A TOOL TO SUBMIT PORTALS. IT’S A TOOL TO REVIEW EXISTING SUBMISSIONS. Up to this date (May 2017), more than 9000 PokeStops were created worldwide thanks to OPR. This page will lead you through the process of using OPR and gaining access to it. On May 11 2017, the Open Portal Recon tool became globally available to high Level Ingress players. The OPR is a tool intended to enable those players to moderate the in-game content and update the map frequently. High level players review Portal suggestions using the OPR web application. Those Portal requests were earlier created by other Ingress players. If the portal gets approved it’s soon added to Ingress. 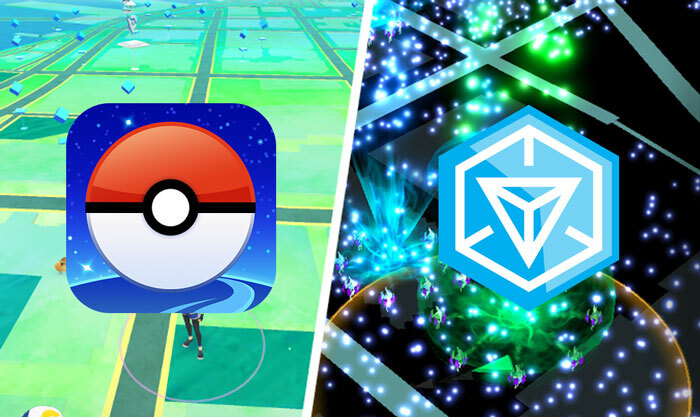 These portals get added to Pokemon GO as PokeStops and Gyms. Let’s see how to review OPR request if you don’t have an Ingress account or you simply don’t want to make one! If you already tried using the OPR without having a Level 16 Ingress account, you got a message saying “Sorry, your account is not eligible”. What now, can you still review portal request in your area? Is there a workaround? What is love, baby don’t hurt me, don’t hurt me, no more? There sure is! Is this a guaranteed way to get more PokeStops? There is no guaranteed way to get more PokeStops, but this is as close as it gets as it’s a official tool created by Niantic. What can become a PokeStop/Portal? Anything that fits into Ingress Candidate Portal criteria, loosely. What happens after I create a request (when it gets enabled)? Your request gets logged on OPR and other high Level Ingress players vote on it. If you get enough votes, your submission is accepted. Otherwise, it’s rejected. How does OPR look like for Ingress players?